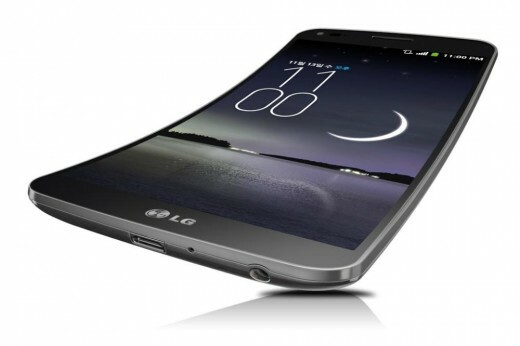 Curved smartphone displays have previously appeared on models like the Samsung Universe Round and the LG G Curve (shown above), and you are able to be prepared to visit a whole couple of new and innovative styles within the span of 2014. Corning has announced that it’s mastered a 3D production method for its well-known Gorilla Glass, opening new options for system models, to simply help system manufacturers out. The organization statement makes reference to “mobile and wearable applications”, so it’s likely that the new three-dimensional screens can make their way to smartwatches as well as smartphones and tablets. Apple already uses Gorilla Glass for the iPhone line up, so then you can assume it to be carrying the new 3D plan if the long-rumored iWatch ever makes an appearance. Corning’s Gorilla Glass currently protects over a million devices around the world, and the products will also be used in televisions and computer screens.